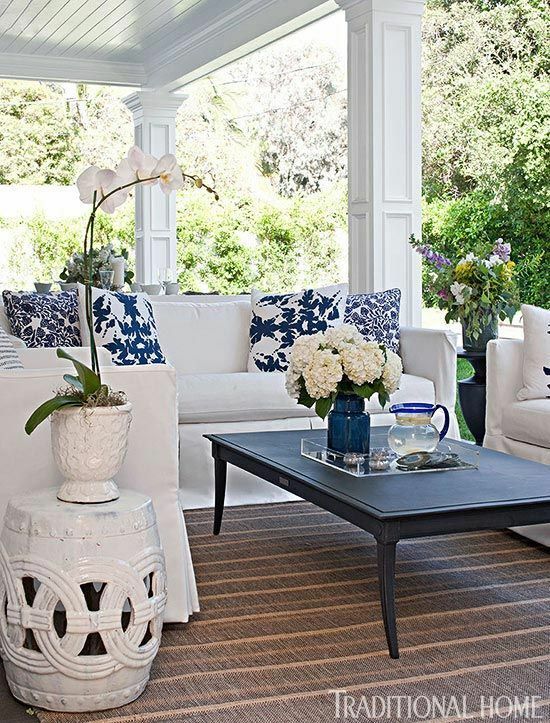 With summer having crept up on us so early this year, outdoor home decor has too! As any dedicated AM Dolce Vita reader knows, my Spring Refresh was already well underway in April, so I’m in pretty good shape to take that seasonal energy and enthusiasm outdoors! I’m going to take you with me so you can get the scoop on some fuss-free backyard decor and how to get the patio-season started right. If you’ve taken my home tour, you know that I am fortunate to have space for gardening as well as a patio area, perfect for social summer soirees and of course barbecuing! These spaces didn’t create themselves, they were the aftermath of an outdoor decor plan - essential to anyone getting their backyard or even balcony ready for the season. As a general rule to any design plan: make sure you create people-friendly spaces that balance both aesthetic appeal with functionality. The first thing I did when I stepped outside last weekend was gasp at winter’s ugly assault on my precious garden beds. So thats exactly where I started. First I removed any dead plants, garbage or debris that had made its way into my yard over the winter months and gave my lawn a good Spring rake. This photo was taken from my garden in full bloom last year. Perennials are the best because they come back every year all on their own. They are truly fuss-free. Otherwise buying seedlings from the garden center can give you a jump start on any planting project, above starting from seed. Either way, plants (flowers especially!) are nature’s decor and gardens are an essential component to the overall look and feel of your outdoor space. The patio is an easier place to bring back the beautiful. After cleaning gardens, I continue the outdoor spring cleanup by sweeping and power-washing the patio. Then its finally time to bring out the furniture and roll out the barbeque. If you don’t have patio furniture yet, I’m jealous because I love shopping at home and garden centres!! 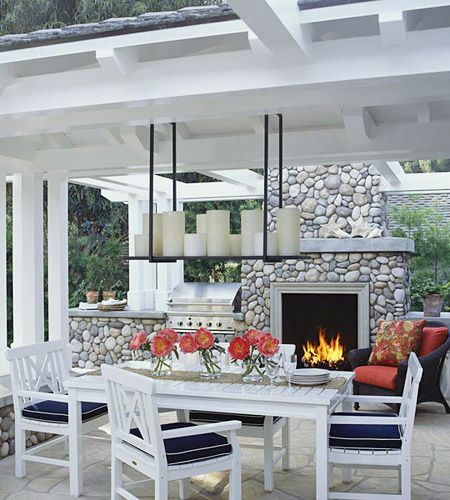 Make sure to buy durable outdoor-appropriate furniture that also factors in comfort and style. Next I had to think of the best setup for my patio furniture and how it will sit around the barbeque. Last year guests got smoked out a few times so I this year I’ll be modifying my arrangement from last year slightly. Think of how you arrange an indoor space with consideration for flow and the placement of each piece and apply this to your outdoor space. You can go summer-colour crazy and have fun with it or stay with neutral tones and large pieces for a more formal or traditional outdoor setting. I like the best of both worlds, so much like my indoor design style, I stick to classic colours and pieces with splashes of colour. Ok so your garden beds are either ready or at least sprouting, you bought some beautiful potted plants, your lawn in clean and the patio furniture is arranged and begging to be sat in. Now what? 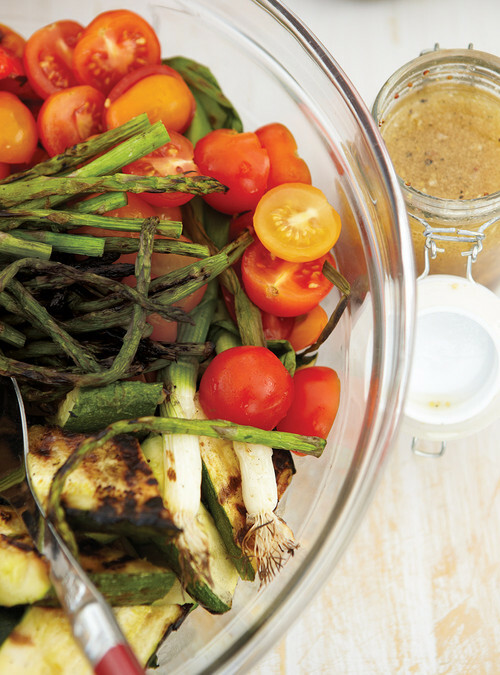 It’s time to get the summer barbecue season started in the spring! 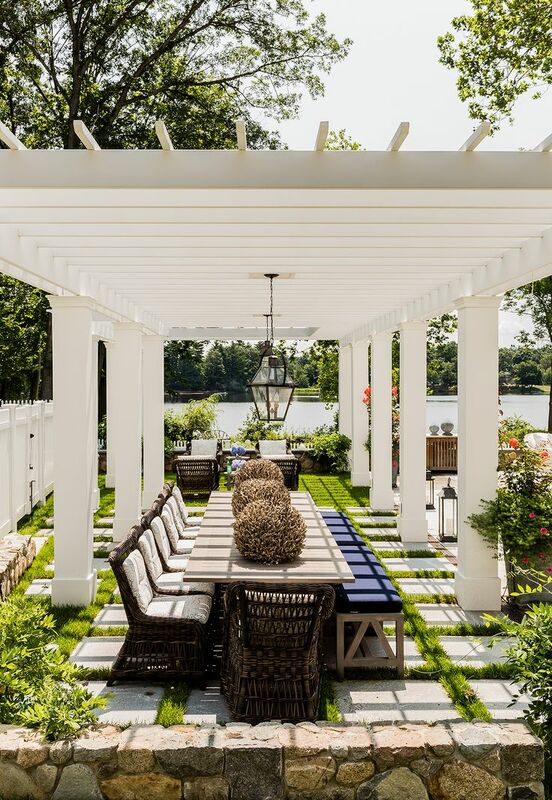 Invite the in-laws, have a playdate, call a girl’s day or even arrange a weekend bbq dinner party outside - the point is to find any excuse to host in your backyard and take advantage of the wonderful spaces you worked hard to create. Getting the backyard back to beautiful is also a great way to spent quality time outdoors with the family. 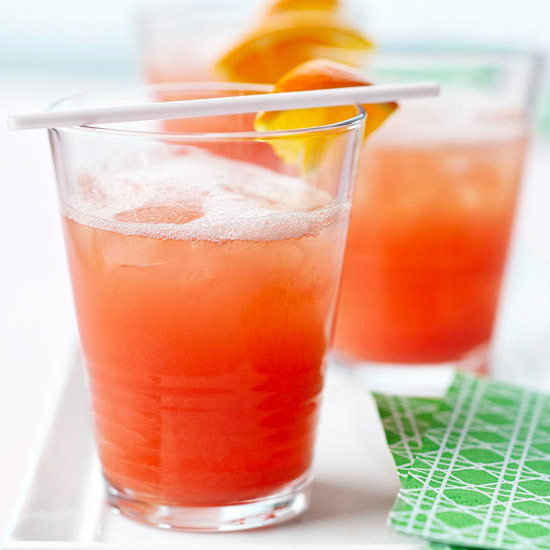 We got the season started right with adorable June Bug cocktails and this mouth-watering bbq recipe from Ricardo Cuisine (ps. their bbq and summer recipe section is a goldmine!). We intend to enjoy the warm weather while it lasts! How did you get your patio season started? Have any outdoor home decor tips to share? What about a bbq recipe you can’t get enough of? Do share your thoughts.